You are here: Home / Meetup_events / Pick your own fruit at the farm! Pick your own fruit at the farm! A fun and healthy morning event for the children! 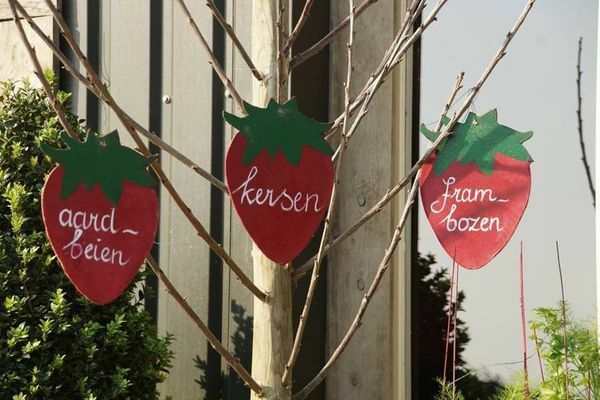 They can pick their own fruit at the farm in Hoofddorp. Very simple! There are empty picking bowls ready in our store. 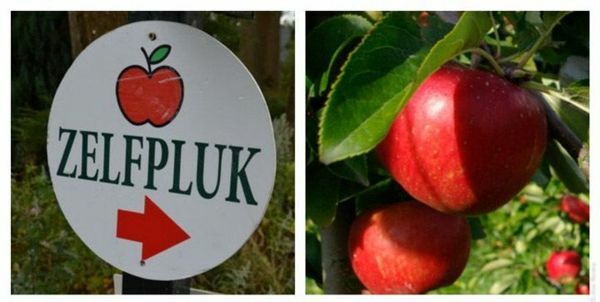 You can pick as much as you want, and afterwards you pay us your freshly picked fruit. Our strawberries are grown in containers on headroom, so you do not have to bend over! For people who have limited mobility, we have a aardbeienkas directly along our path, with hard, flat surface. From New Vennep: follow the main road (east or west) direction Abbenes. When you reach the large roundabout, Tambourine, arrive, diagonally to the right you will see our company. • From Lisse, follow the direction Lisserweg Abbenes and take in the big roundabout at the junction with the main road to the first junction. https://expatshaarlem.nl/wp-content/uploads/2015/05/huge_black-1210x423.png 0 0 https://expatshaarlem.nl/wp-content/uploads/2015/05/huge_black-1210x423.png 2015-08-24 08:52:292019-04-21 09:02:32Pick your own fruit at the farm!